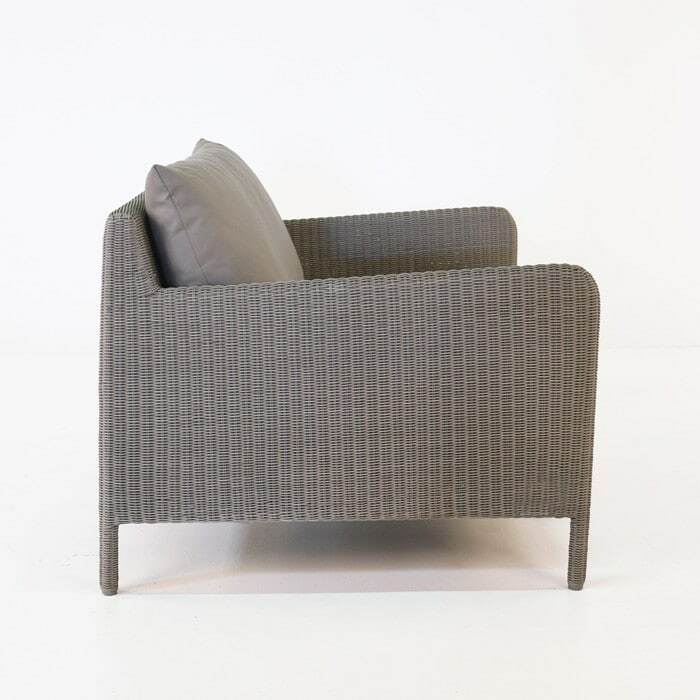 Let’s get creative with comfort in this incredible new club chair from Design Warehouse. 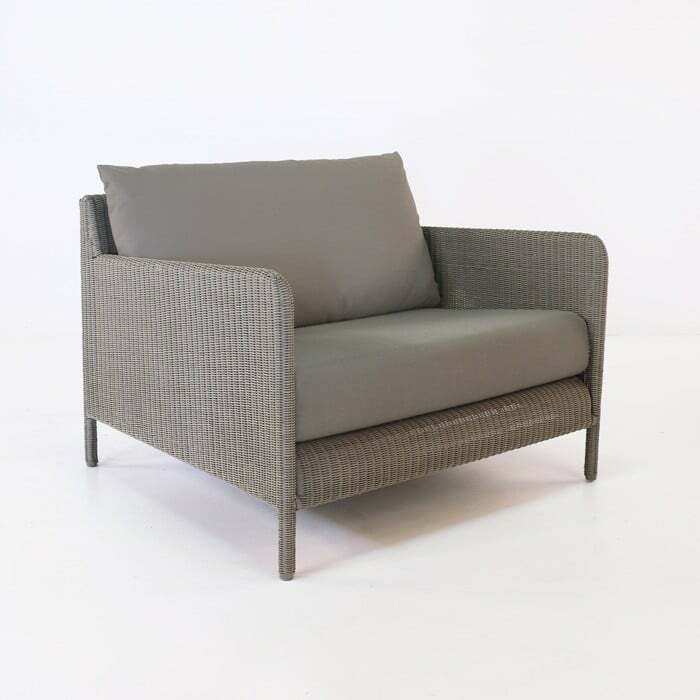 The Zambezi Wicker Outdoor Club Chair in Pebble is just one of the amazing chairs from the exceptional Zambezi Collection of All Weather Wicker Outdoor Furniture. Modelled off furniture you may expect to see inside a chic, contemporary home and adapted for the outdoors with our state of the art materials, Zambezi is about opulence. Get accustomed to large pieces, clean lines and soft, sumptuous cushions and let it infiltrate your space with style and panache. 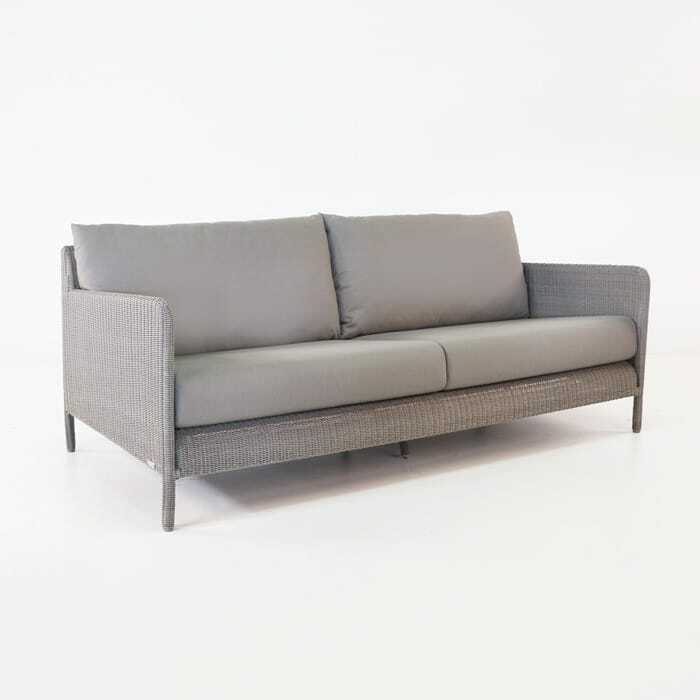 The Zambezi Wicker Outdoor Club Chair (Pebble) is a 104cm long and 96cm deep, giving you the flexibility to curl up with a book, or curl up with a loved one! The Zambezi Wicker Outdoor Club Chair (Pebble) is constructed out of only the best marine quality materials. 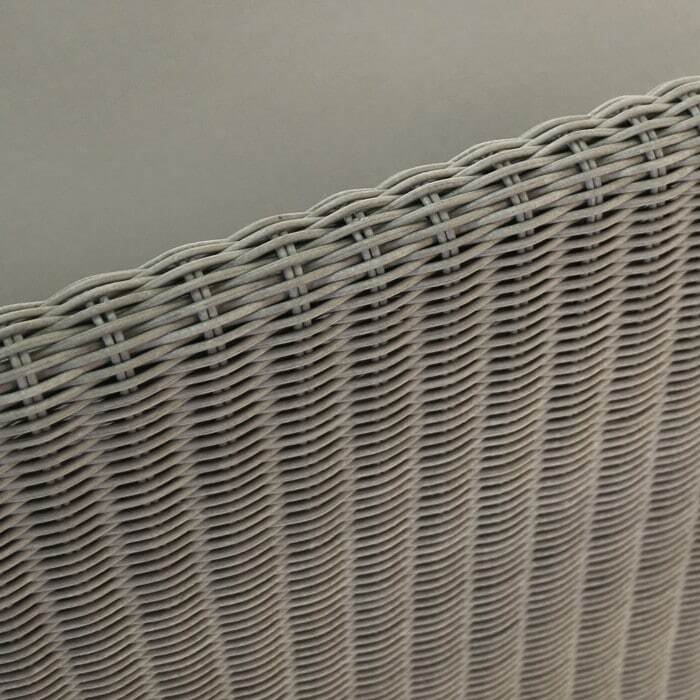 We begin each piece with powder coated aluminium layered with All Weather Wicker, made out of a UV treated polyethylene synthetic fibre, which is through-dyed so it wont fade, morph or discolour in the suns harsh rays. Such a fantastic texture and colour has only been developed recently, so you can be assured you are sitting in a fabulous looking piece that ticks all those quality boxes! 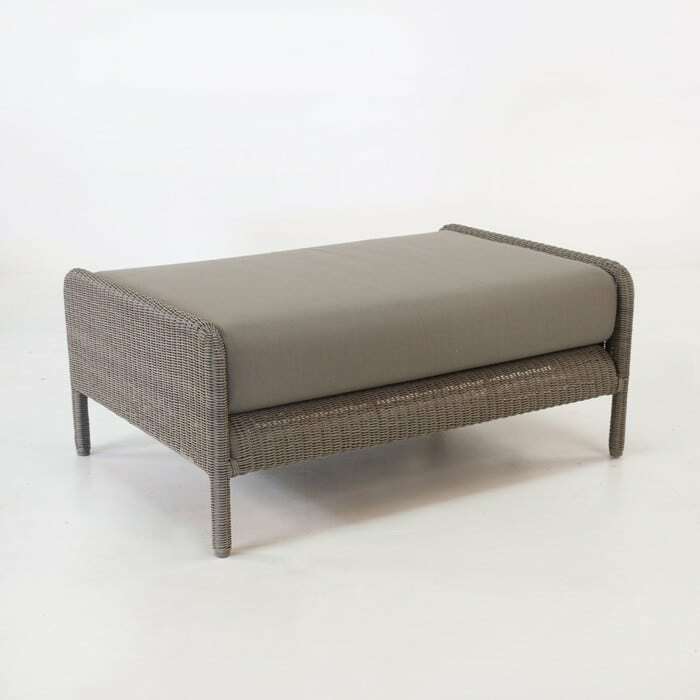 The Zambezi Wicker Outdoor Club Chair (Pebble) looks amazing with a Zambezi Wicker Outdoor Sofa around a low coffee table in the midst of your garden. Grab one of our amazing Sunbrella® brollies for shade and bask in the glory of your surroundings. 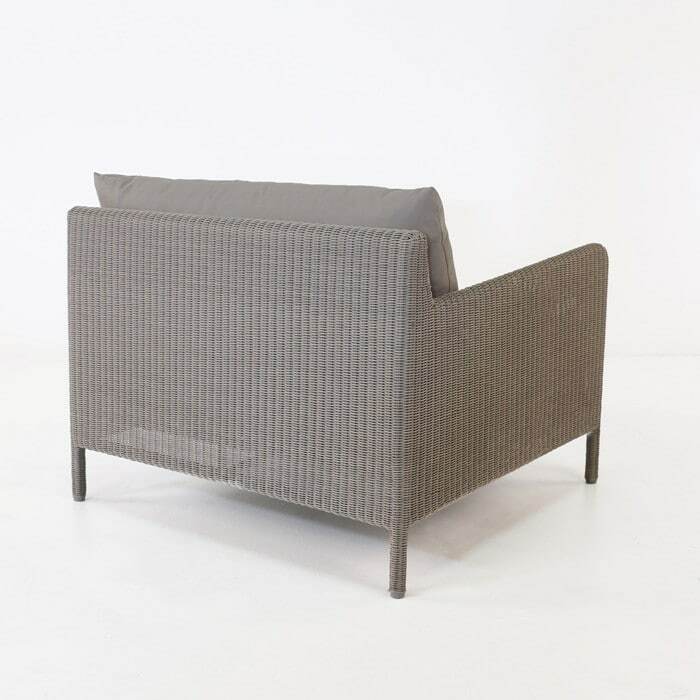 We love the Zambezi Wicker Outdoor Club Chair (Pebble) as an indoor chair as well; the refined weave of wicker, coupled with the chic, grand style of the piece makes for an asset to any home. Our Zambezi Wicker Outdoor Club Chair (Pebble) comes with free Sunbrella® cushions fitted with QuickDry® foam, making it the perfect all weather club chair. Get ready for tranquility.